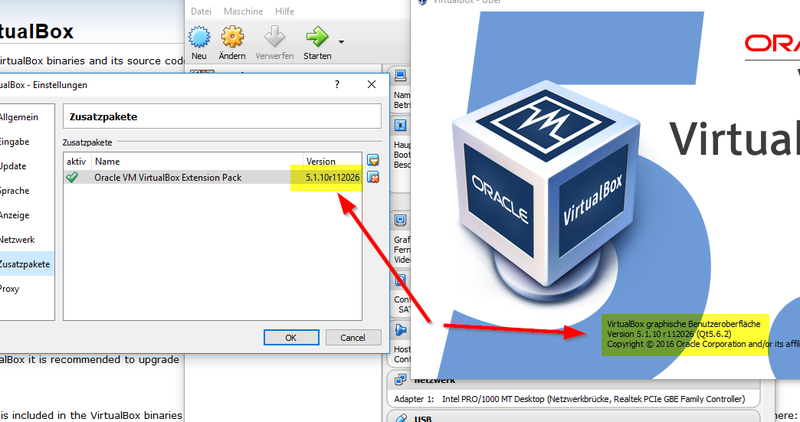 How to get Virtualbox booting over PXE while EFI is enabled? who knows howto setup a virtualbox vm with efi enabled to boot from network? 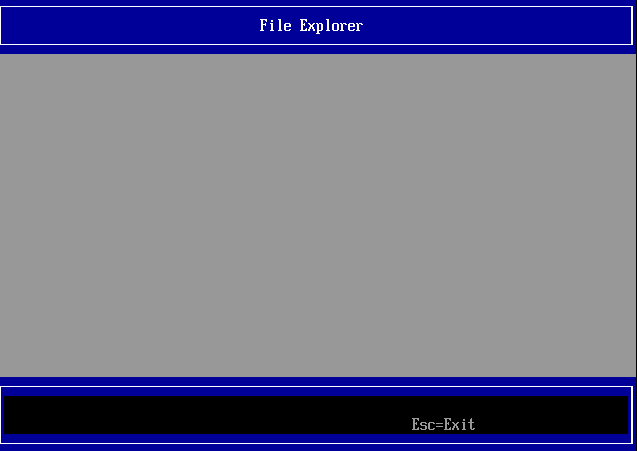 I only can enter into a pxe shell and i am not used with it. i have a working UEFI PXE Boot with any normal Computer but howto get Network booting enabled after enabling EFI in Virtualbox? 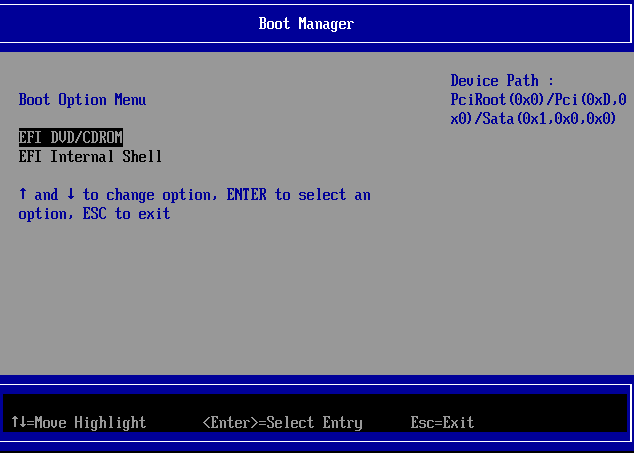 When i set a VM EFI enabled and Boot device to Network it always just boots into a PXE Shell. Howto tell the machine to boot from network? Download gpt-fdisk (gdisk) for Windows. Copy the binary to a known location. Boot into Windows Recovery Environment. Create a bootable USB by following https://www.youtube.com/watch?v=Q8gQu… or by burning the ISO to a DVD. Shutdown Windows and boot using this media (Legacy or UEFI Mode). Get to the command prompt. Either by pressing Shift+F10 or by navigating to it. Go to diskpart and find out the disk identifier for your Windows installation. This will list out the partitions available in the disk. Make sure this is the one your want to convert. Now, convert the partition table from MBR to GPT. Type w to write changes. Press Y whenever prompted. The shrink command is not required if you do the above two commands. @x23piracy The standard GPT layout has 4 partitions. System Reserved (boot), Microsoft thingy (can’t remember exactly), Recovery I think? and then the Windows partition. Well after doing the convert from the articel i posted i have the layout below but where is the recovery partition you talk about? i want to make it like it will be after a normal install via uefi (gpt) but i need exactly how it needs to be. Can someone show me please a standard gpt partition layout for windows 10? @dureal99d how do you did that? Haven’t seen your post about the video, sure i can wait for it. I could successfully convert a vm from mbr to efi with the guide above, it works. @x23piracy would you be patient enough to wait until tomorrow and i can have a full video done that will show you how to fully convert and image to uefi from bios boot and the network boot via virtual box. @x23piracy perhpas i shall do a tutorial to help you understand what i’m trying to convey to you. I understand what you are trying to do and i’m trying to tell you I’ve already done it and its possible but it appears i am confusing you. i know that i can create my vm in efi and capture it in legacy and still have efi when deployed, but i am searching for a way to also offer the current images as efi version without renewing the images (install from scratch in efi mode). This has not really todo with the topic i just found it useful to paste that link i found for a mbr > efi convert. You can still boot in UEFI with a mounted DVD, install it, schedule capture, boot in legacy network boot and capture the image. The capturing process does not need to happen in the same mode as the OS is in, it’s irrelevant for it. @x23piracy ah yess. i have a bit of a better strait forward guide if youd like it? I will try this to have my current images also for efi, little bit off topic but maybe interesting. @x23piracy Yes, and that is the way you network boot uefi in virtual box as it does not natively uefi net boot. once you insert the usb or cd to boot from the option to network boot will appear. 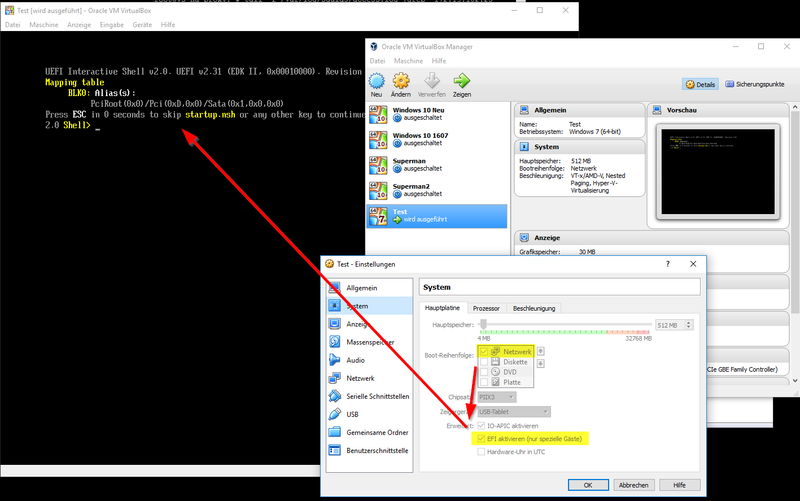 @Sebastian-Roth it is possible to boot uefi in virtual box but you must use the usb or cd here to boot into the uefi net boot and then install your os. your os will then boot uefi once successfully installed. I do it all the time in virtual box. @x23piracy I don’t remember the details exactly, I think it had something to do with the inability to chainload in EFI mode, which would be essential to network boot. I was looking into the same thing a while ago. Thanks, just wondering because vmware can boot ip v6 in uefi mode, i thought i just need to add the boot option by myself in a little cryptic way to be fine, ok setting everything up in in efi and just capture in legacy is a way to go.